Molybdenum is found in nature in the form of molybdenum sulfide and molybdenum lead. It is a silvery white, hard transition metal, but is softer and more deformable than tungsten. Of the commonly occurring metals only tungsten and tantalum have a higher melting point. 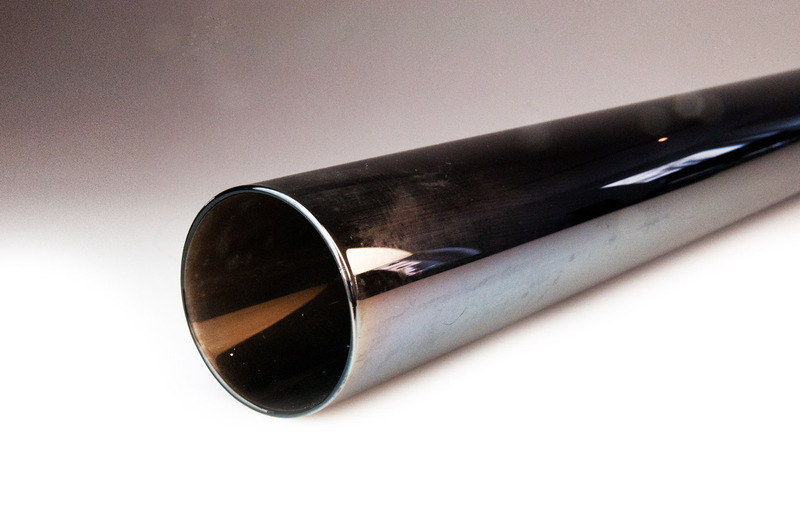 Molybdenum is a frequently used material in the automotive industry and mechanical engineering. Conventional coating processes produce either thick, but very rough layers in a short time (thermal spraying) or homogeneous, smooth and also in spite of long time very thin coating views (sputtering). With an arc-plasma facility from Dr. Laure Plasmatechnology GmbH however, it is possible to produce homogeneous and smooth molybdenum layers with high deposition as powerful plasma torches can vaporize the molybdenum directly and flows the molybdenum-plasma mixture at high speed to the workpiece. A homogenous molybdenum layer is strong, tough, hard and also thermally and chemical resistant to reducing media. It is therefore suitable as a protective coating for highly stressed components.